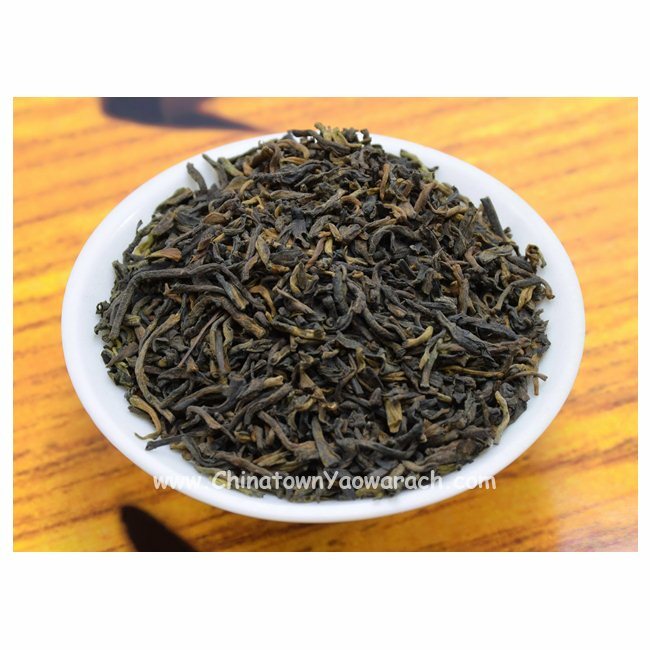 Pu'er 15 Years Old : is fermented with pure pu’er tips for a long period. This is an aged tea which can be known directly from the color and the fragrance of the dry leaves. Age:15 years above.